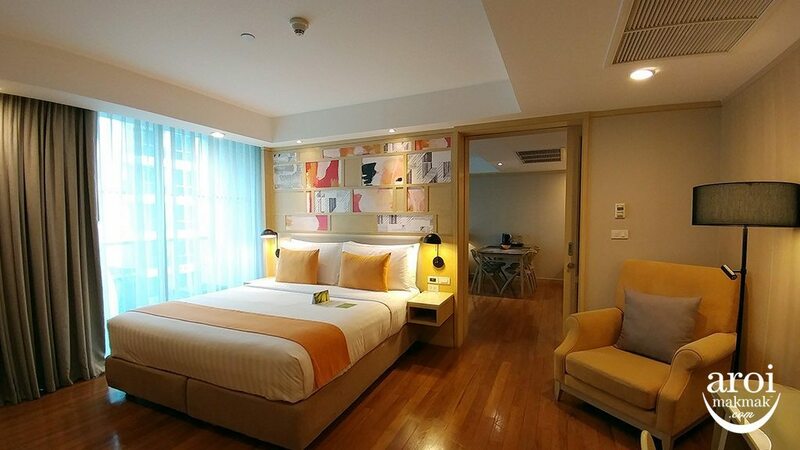 Maevaree no longer operates 24 hours and their new operating hours are from 6am – 11pm. Prices have also increased to 130 baht per box. 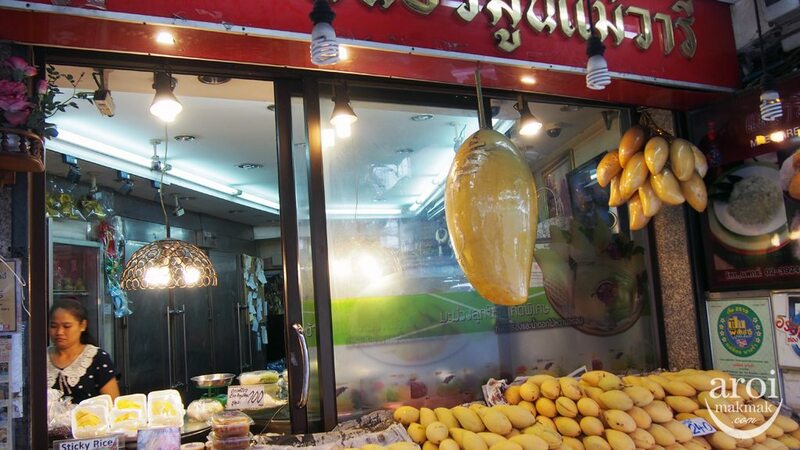 There are many places in Bangkok selling Mango Sticky Rice. 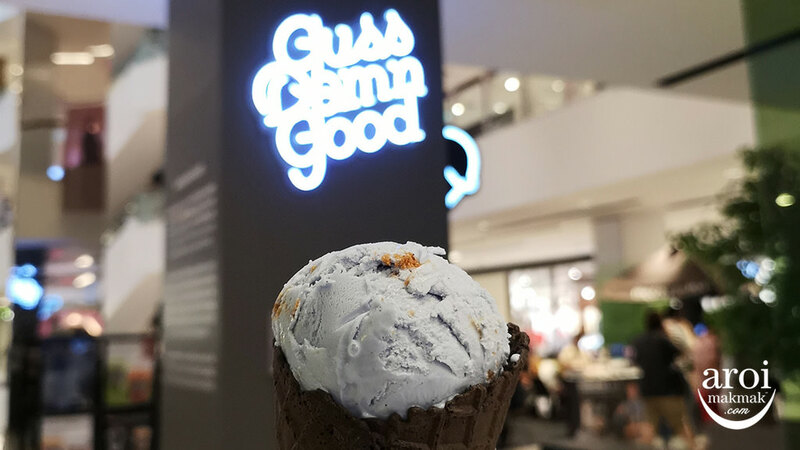 If you are lazy to travel, you can even get it at food courts in major shopping centres, such as Platinum Fashion Mall, MBK and Terminal 21. For me, I love eating Aroi (Delicious) food with quality. 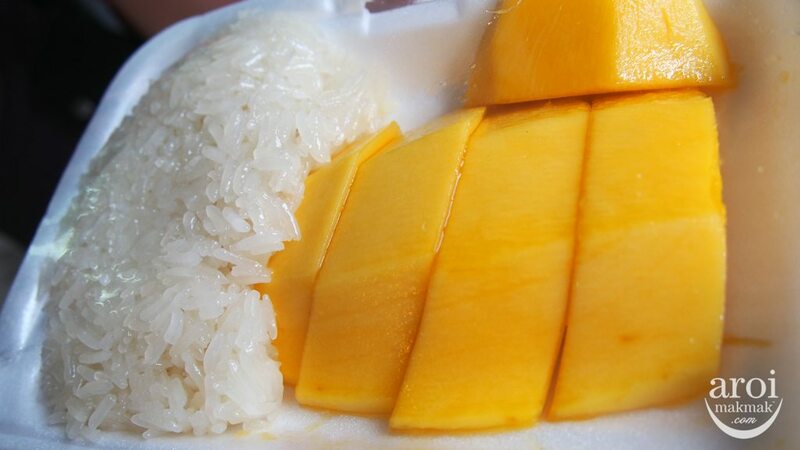 I tried many Mango Sticky Rice around Bangkok, some are good for its sticky rice while some are good for its mango. 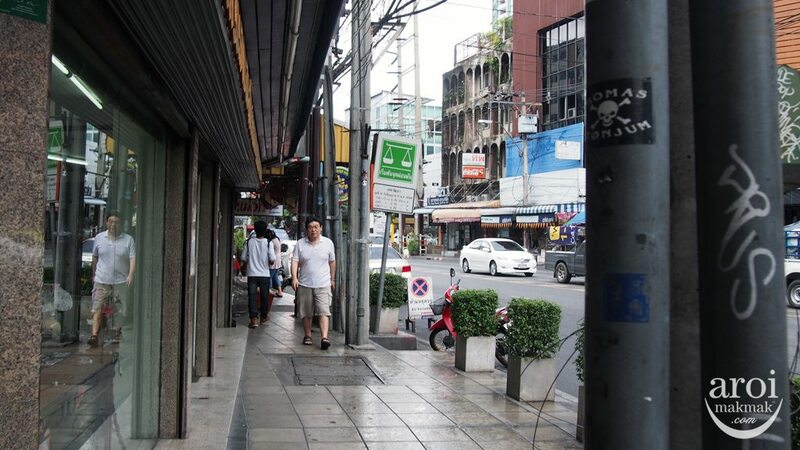 Hence, I went to hunt down the best Mango Sticky Rice in Bangkok (in my humble opinion). And the winner goes to Mae-Varee! This shop has been around for about 20 years and they are famous for Mango Sticky Rice. 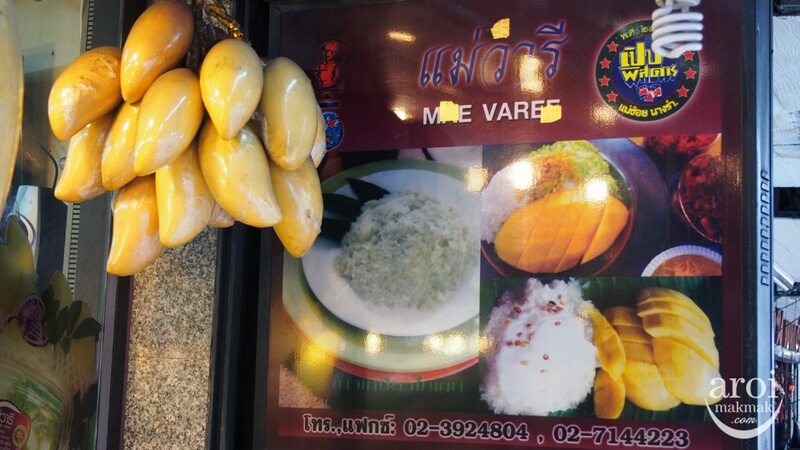 And at Mae-varee, both Mango and Sticky Rice hit the right spot! The mangoes used are of good quality and gives the right sweetness and juiciness, not those that are plain and sour. As for the sticky rice, they make use of the best sticky rice and coconut milk from different provinces of Thailand, giving the sticky rice a chewy texture. 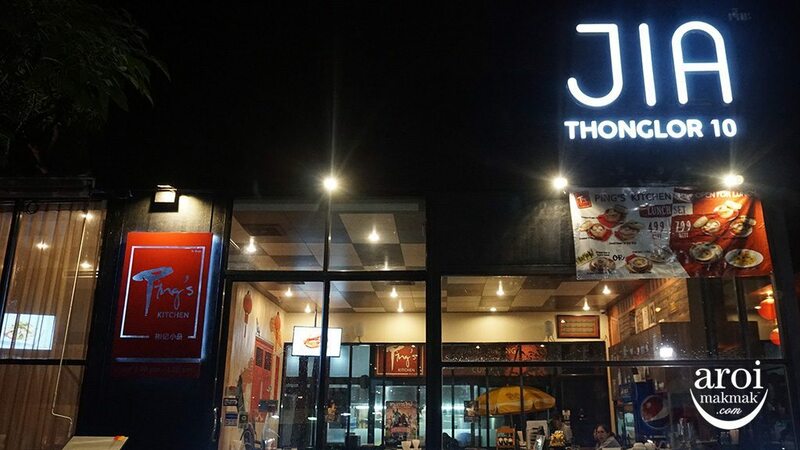 It is also available in a variety of flavours using natural colours from Thai Flowers, Fruits and Herbs. The flavour consists of Butterfly Pea, Turmeric, Pandan, Green Tea, etc. And this shop is open 24 hours for you to buy Mangos! Mango Sticky Rice is only available from 6am – 11pm and every batch of Mango Sticky Rice is sold out once it is packed. 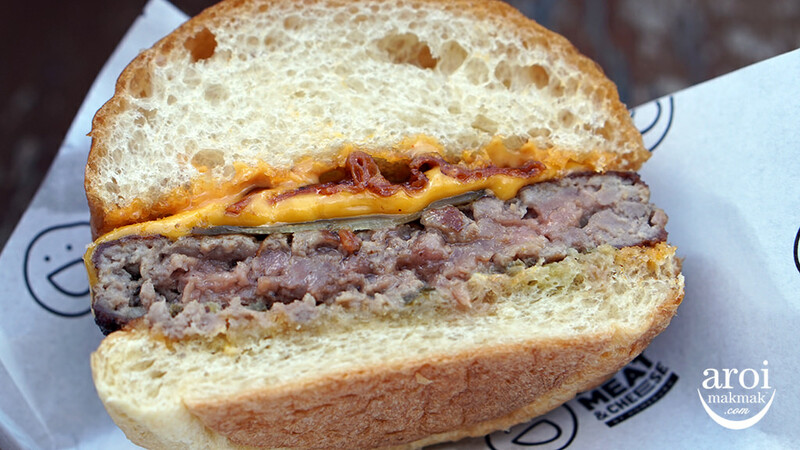 Hence, you can be guaranteed of its freshness. However, the only bad point is that there are no seats here for you to enjoy the Mango Sticky Rice. You can only do Take Away and enjoy it elsewhere. The price per box is THB100 130. 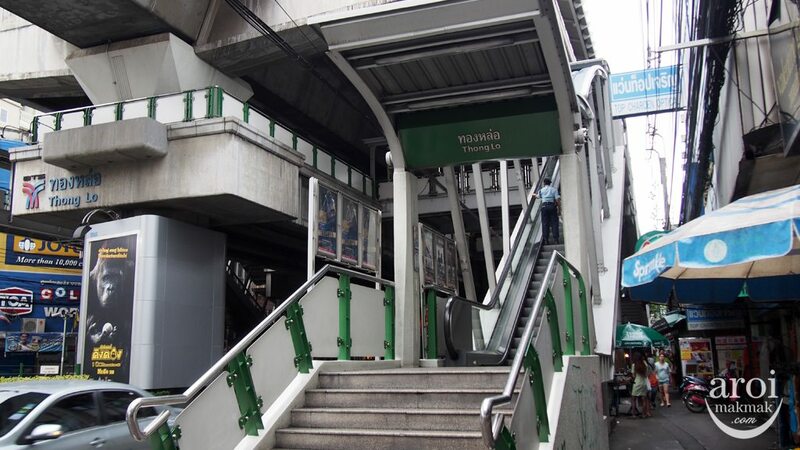 Take the BTS to Thong Lo Station (Exit 3) and head towards Sukhumvit Soi 55. Price has increased to 130baht per box. 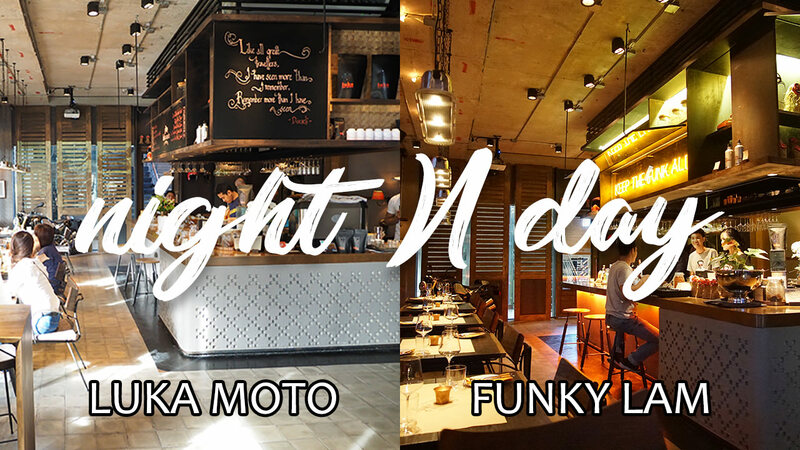 Opening hours are 6am to 11pm. The portions are small compared to the street stall at Soi 38 (not Ning’s mango). That’s the best for me so far. Was there few days ago. 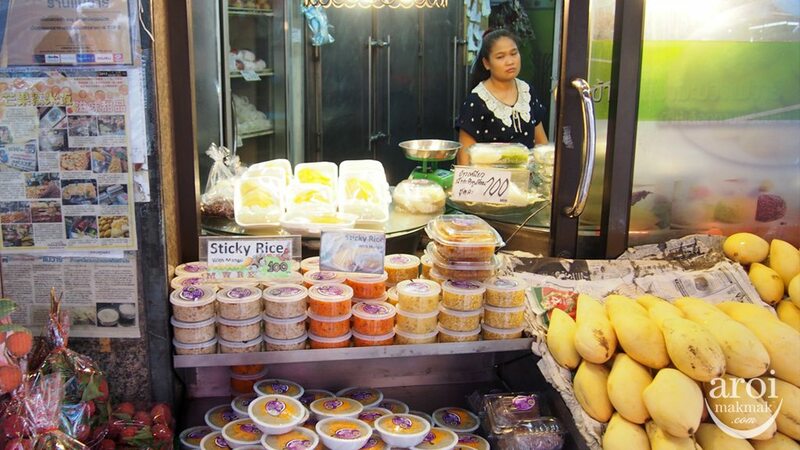 Prices of mango sticky rice have increased to 150 baht!